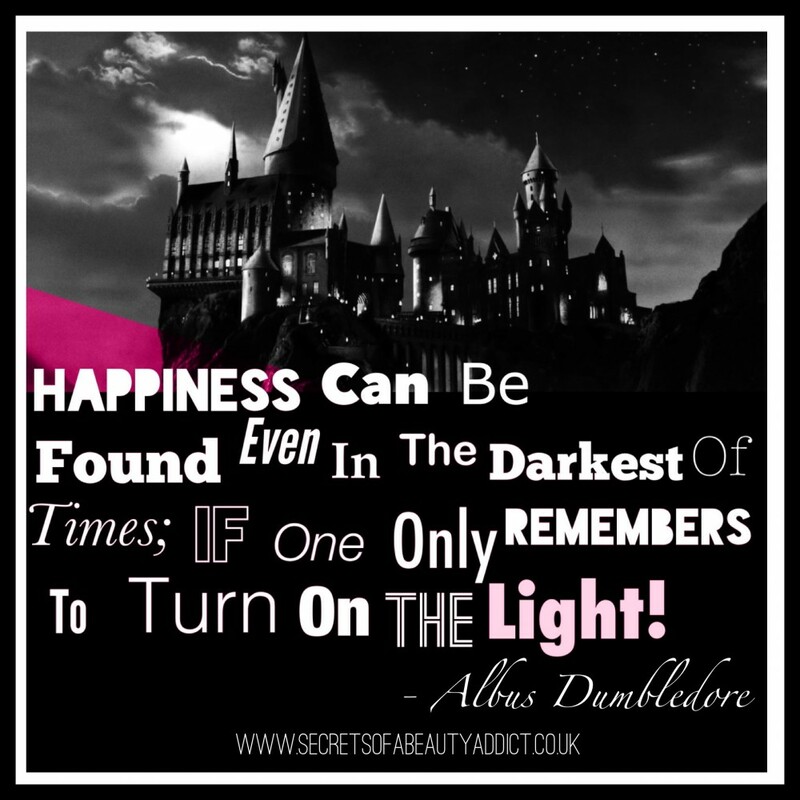 Today’s quote comes from an unlikely source, the children’s film Harry Potter. 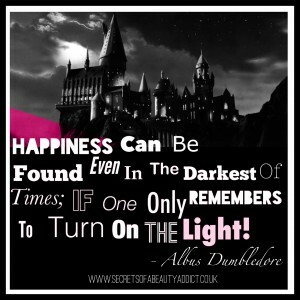 When I heard Albus Dumbledore saying it to Harry Potter, I found it really rather profound! I think that it is very much relevant to the real (muggle) world, and it’s particularly poignant to me, in regards to my current health situation. So I simply had to share it with you! Previous Post: Quote Of The Day 21st OctoberNext Post: Secrets Of A Beauty Addict On Your Social Media Sites! Let's Connect!